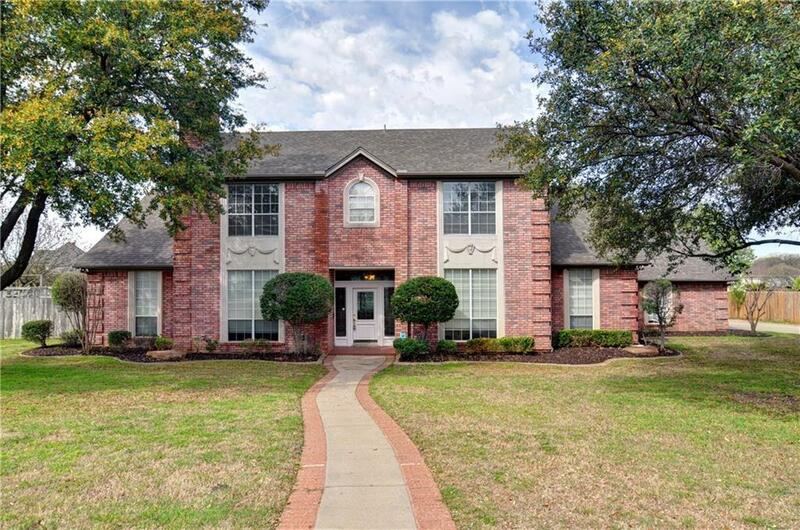 Large, two story home located in Shady Creek subdivision on one half acre lot and a four-car garage. 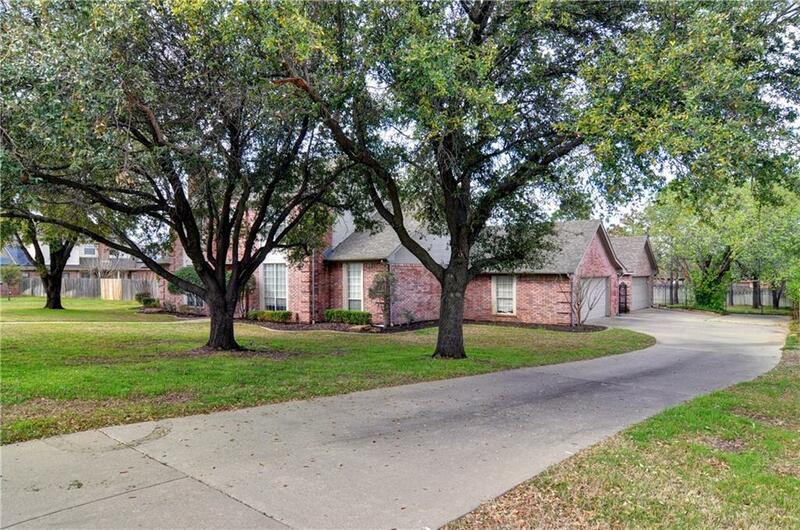 Home features four bedrooms, three full baths, two living and two dining. Master and additional bedroom downstairs each with their own bathroom. Upstairs has a game room, two additional bedrooms with a jack and jill bath. All bedrooms have walk-in closets. Open kitchen with breakfast bar, granite countertops, island with cooktop and lots of storage. 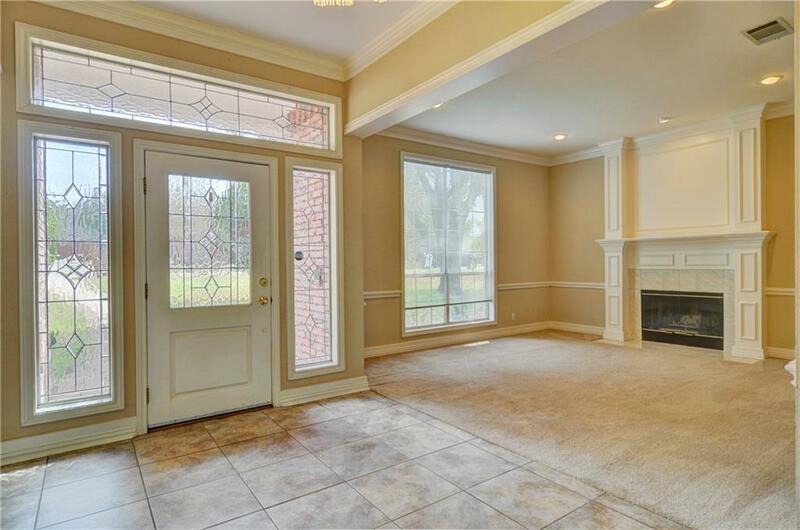 Air-conditioned and heated sunroom or solarium overlooking the large backyard. Great home for a large family. 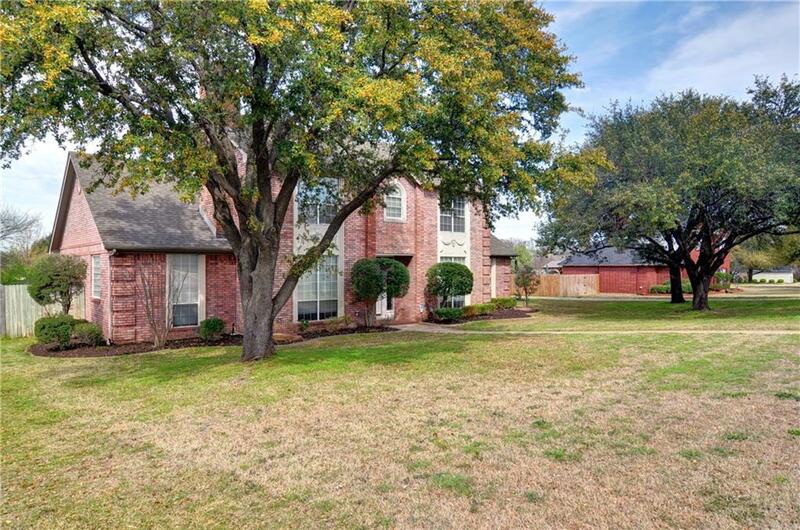 Offered by Dana Collins of Ebby Halliday, Realtors.